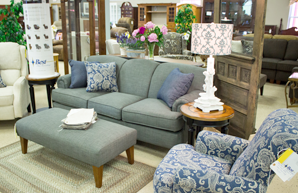 Imagine relaxing on a big comfty couch when you come home, browse through our selection of living room furniture at Ramsey Furniture and Mattress. 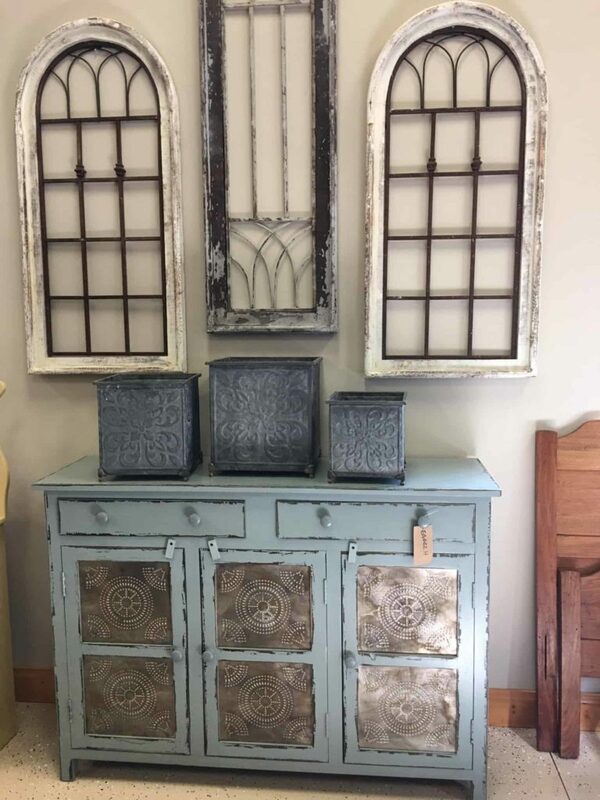 If you are ready to redecorate your living space, browse our collection of furniture. From big comfty sofas, to the perfect accent chair, you will be able to find the right furniture that fits your style for your home at affordable prices.